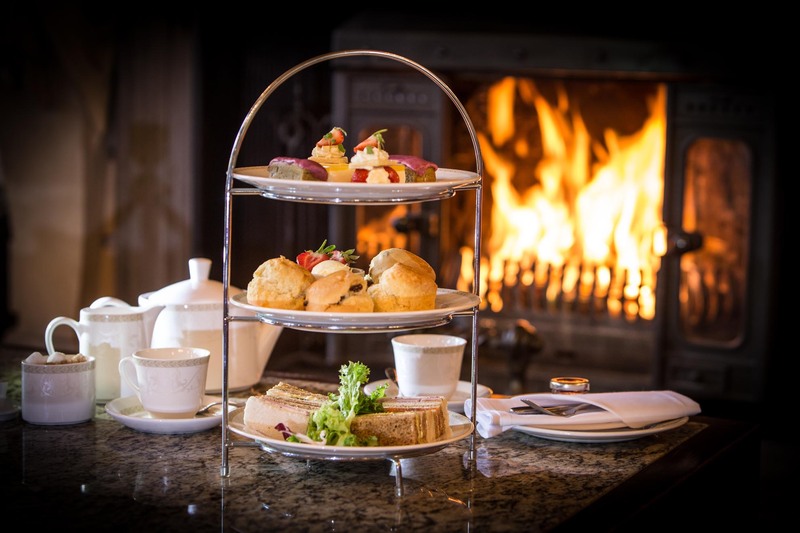 At Down Hall, we serve Afternoon Tea daily between 1pm and 5pm, as all our Afternoon Teas are freshly made to order, reservations are required. 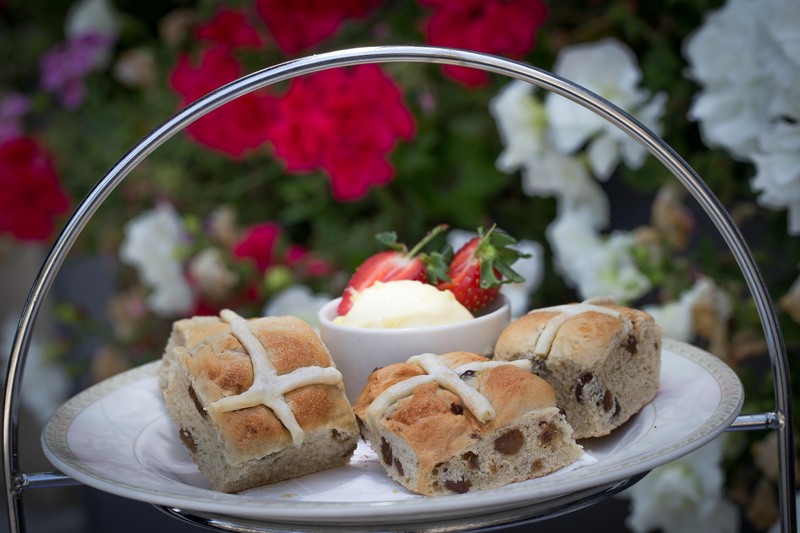 Visit Down Hall Hotel and Spa to experience the much-loved English tradition of Afternoon Tea at its finest! 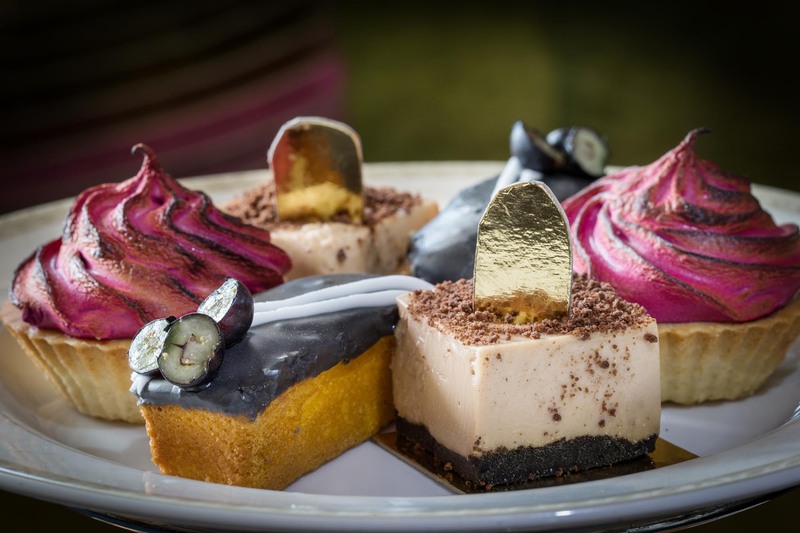 Served in the historic splendour of our lounge or Ibbetsons Tea Lounge, with a choice of delicious menus combined with a selection of the finest teas make for an unforgettable afternoon. Lovely afternoon. Waitress couldn’t have been more obliging. Only negative was the man on the table near us was a very noisy eater! Thanks for the welcome this afternoon. All staff were very helpful and the children enjoyed the playground before we left. Great food and service, in a great setting. A lovely afternoon tea for my mum’s birthday! Lovely afternoon tea! Sandwiches were really yummy but not cakes were not as expected from the chocolate themed afternoon tea. That aside the cakes were tasty and we really enjoyed our visit. The waitress who serviced us was most attentive and welcoming and a real asset to the hotel. Wonderful service from Jane who just couldn't have been kinder and more helpful - thank you for making our tea so enjoyable. The food was lovely and generous. We think the room could do with some updating in terms of style in line with the lounge and rest of the hotel which is fabulous but other than that we loved the experience. I booked for my Sister's 40th birthday. I provided this information at the time of my booking and my sister received a lovely and much appreciated gesture of a little cake on a plate which was decorated in Chocolate with 'happy 40th birthday'. How Lovely! Thank you Down Hall. We had a most delicious and filling afternoon tea and you made her feel very special. We thought this was overpriced for what it was. Had a lovely afternoon. Bit of a delay on hot drinks and had to get the waitress to find out what happened to a drink we ordered. Hot drinks weren't very hot more warm. But apart from that very lovely experience. The grounds and the room that we were in for the afternoon tea are beautiful. The staff were friendly, however, it took 25 minutes for our teas to come and then another 10 minutes after that for our food to arrive. I go to afternoon tea often and have never had to wait that long to get a pot of tea. There were tables that arrived after us and received their order much earlier. The staff did apologise for the wait and were very attentive when our food did eventually arrive. In terms of the food, the scones were great, however, the cake selection (which were floral themed) tasted quite bland. We couldn't decipher what the different flavours were, as they all tasted of vanilla. 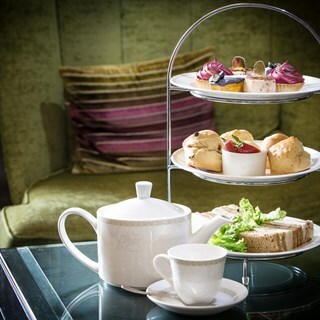 I'd recommend the atmosphere and the location, however, the afternoon tea itself could definitely be improved. The quality of the food was, at best, average. At worst, unpleasant. I had the vegan afternoon tea and the scones were not edible. Shame the Jane wasn’t a higher quality. The bread for the sandwiches tasted low quality. My husbands tea tasted unpleasant and you didn’t have lapsong souchong tea or any similar smoked teas. Lovely experience. Would visit again. We were quite underwhelmed when we were led to part of the hotel where there are stained glass windows on the right as you go in. There was no atmosphere or wow factor like in the large room at the front of the hotel. We had not been to Down Hall before and were expecting something amazing for the extra cost. The room was small with a gloomy feel. The afternoon tea had little visual impact. We could not see what the extra £15 per head compared with other afternoon teas in the area, was spent on. The staff were keen to help and pleasant, it wasn’t a staff issue at all. This was a mother’s day treat for my mother so we breezed through it. But afterwards my husband and I confessed we both felt underwhelmed and let down. 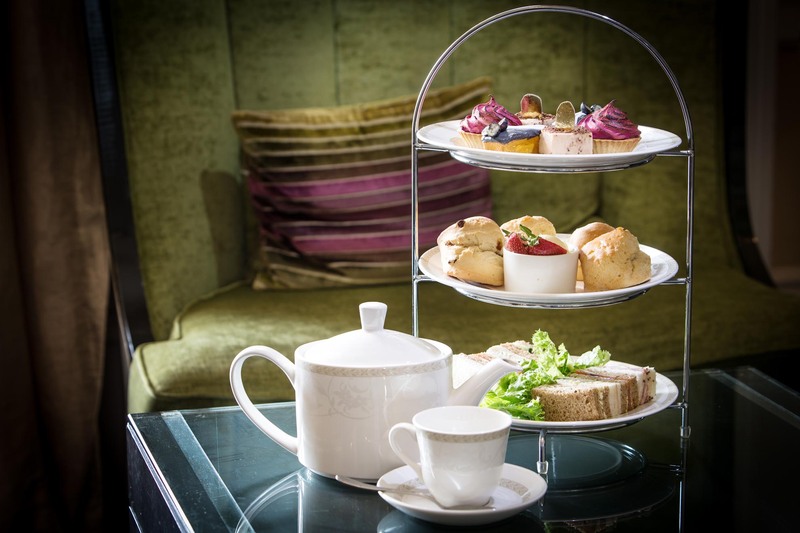 I booked Down Hall Afternoon tea for my wife and little one (8 weeks old) for her first Mother's Day. The atmosphere was nice although, feel that a little background music could go a long way. Service was good but the food was generic and quite tasteless to be frank. Considering that the Mother's Day premium is £40 per Head, you expect something special, but it wasn't. We were left hungry and simply bored by the selection. In my opinion the cakes on top should not be duplicated. Instead they should all be different so that the customers, can share more choice of cakes together. Make it more fun, more of a tasting experience! Also the Mother's Day Gift that justified an additional £20, was a little pot with a few flowers that would have cost no more than £3 to buy yourself at a garden centre. A lovely hotel, good service but this was not value for money and the food was dull.